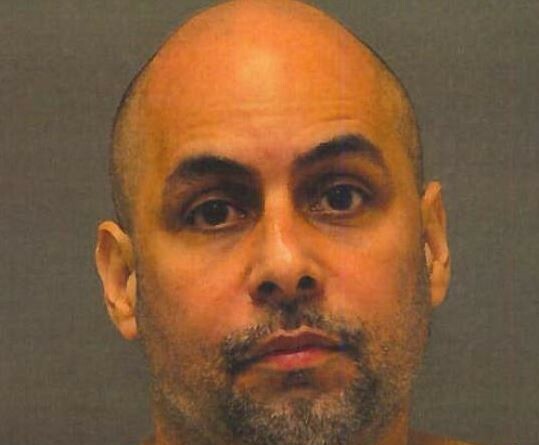 A day after finding Marco Corletto guilty of murder in the stabbing death of his estranged wife, a Loudoun jury this morning recommended he serve the maximum prison sentence. The 43-year-old man was convicted of repeatedly stabbing estranged wife Roxana Rico, 31, inside the stairwell of a Clubhouse Drive apartment building on May 16, 2014. Rico was flown from the scene to at Inova Fairfax Hospital, where she died. Under the jury’s recommendation, Corletto will serve 40 years in prison on the second-degree murder conviction and five years for the charge of stabbing during the commission of a felony. Both are the maximum allowed under Virginia law. Corletto will return to court June 10 for formal sentencing before Judge Douglas L. Fleming Jr. The jury’s action closes the trial that began last Tuesday and including six days of witness testimony. Corletto had been charged with first-degree murder and faced a life sentence. The defense successfully argued that the killing was not pre-meditated, resulting in the jury’s decision to find him guilty of a reduced charge.